If you like your skiing and hiking with a side of culinary genius, Park City has just the place for you. 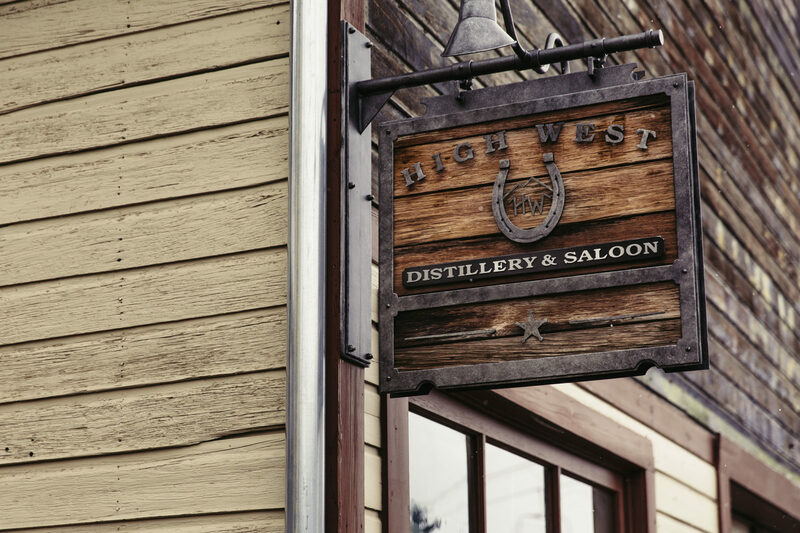 In a town known for its silver mining heritage, High West Saloon is a foodie treasure filled with liquid gold. I learned about this rustic yet classy tavern from the concierge at Marriott’s MountainSide, although the distillery is only two blocks away from its sister resort Marriott’s Summit Watch (and a block off Main Street). 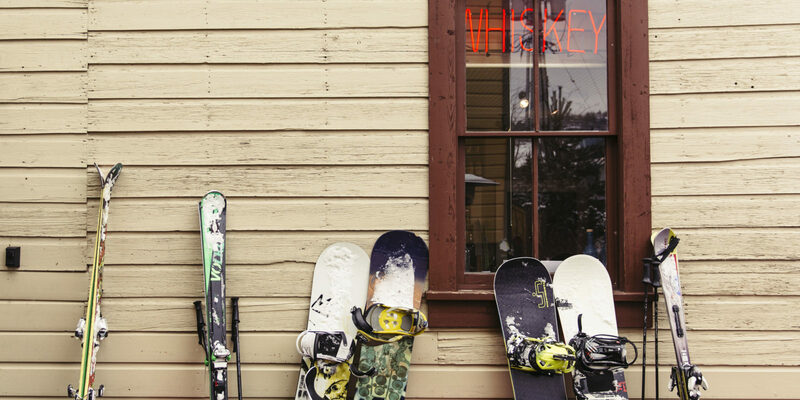 The High West folks like to call their restaurant the “world’s only ski-in distillery and gastro-saloon,” due to its convenient location at the bottom of Park City Resort’s Quittin’ Time ski run, next to the Town Lift. But I just like to call it amazing. From the outside, the restaurant looks like a charming, weather-beaten relic from the Old West — complete with a cozy outdoor fire pit. Step inside and you’re immediately immersed in a warm, welcoming atmosphere highlighted by a beautiful bar made of reclaimed wood from the Great Salt Lake Trestle Bridge of 1904. The main dining space is an expansive room featuring wood beams and a wall of Mason jar lights, while the upstairs parlor offers a more intimate dining experience. Chef James Dumas cooks up Western-inspired cuisine that’s as creative as it is tasty. One of my favorite small plates was the seasonal vegetables two ways — when I visited, the vegetables were crispy and spicy tempura shishito peppers, providing the perfect balance of crunch and heat. If you’ve worked up a hearty appetite on the slopes, try the gruyere- and blue-cheese-smothered bison and beef burger topped with caramelized onions and served with parmesan fries. Overall, the food selection is a carnivore’s dream, from the spiced lamb stew to the venison wraps and the mac and cheese (which features pork rind crust and Applewood smoked bacon). Plus, the menu changes seasonally to keep things fresh. High West doesn’t take reservations, but during busy times you can put your name on a waiting list and they’ll text you when a table opens up — or, if you time it right, you can take a guided tour during your wait and learn more about the distillery and whiskey appreciation. 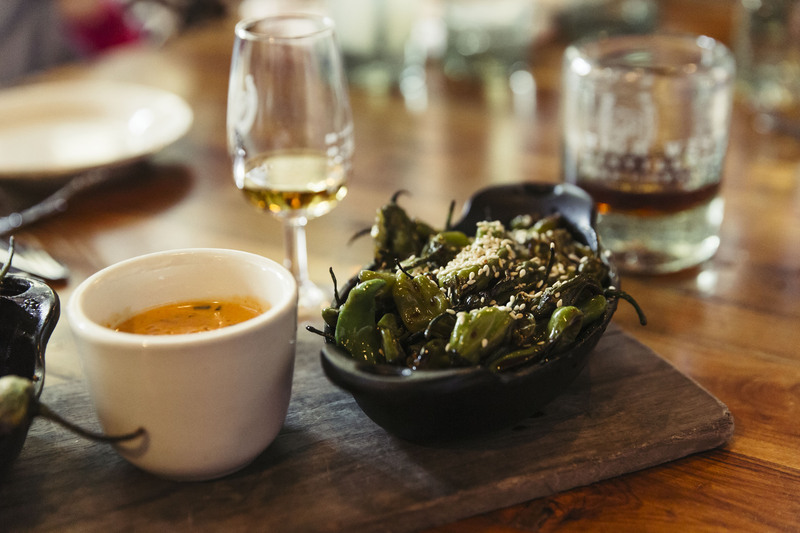 As good as the grub is, let’s be honest — the whiskey is the true star of the show. I loved Yippee Ki-Yay, a dark amber blend with a spicy nose, hints of cinnamon and a slight sweetness. Released in December 2015, the blend is the result of a tasty experiment: what happens when you store rye whiskey in barrels used to age wine? Now that’s my kind of science. If you’re not sure which whiskey to try, you can taste four different blends by customizing a whiskey flight. 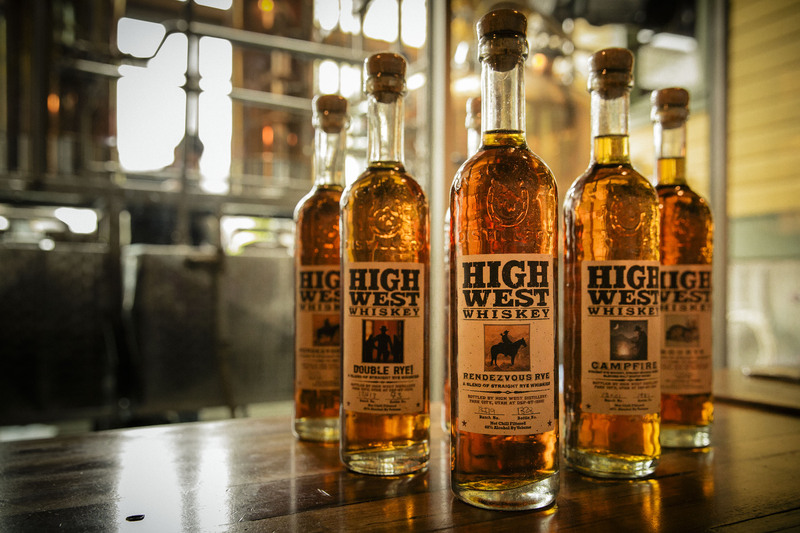 And if you need an excuse to buy a bottle to take home with you, High West donates 10% of after-tax profits from the sales of their American Prairie Reserve bourbon to the non-profit organization of the same name. So you can enjoy high-quality whiskey and help Great Plains conservation efforts at the same time. How very generous of you!